Is there still room for investment in the Auckland regions? The Auckland Unitary Plan has passed, loan-to-value restrictions have increased and it looks like everything is set for the City of Sails to turn into the City of Nails. Building wealth through property has never been a more apt term, as people turn towards new and off-the-plan builds in light of new banking and legislative changes. However, while the spotlight has been on Auckland for as long as people can remember, the fact is that the property market of New Zealand extends well beyond that of our most populous city. Sure, you would be hard pressed to find values higher than that of Auckland – but you wouldn't have to go too much of a distance to find cracking capital gains. And, even better, at a much more reasonable regional price. Here are the three places to keep at the top of your investment wishlist. Are you interested in investing in regional New Zealand? Sometimes you have to head out a little further if you want to discover affordability. If there's one thing that anyone interested in property knows, it's that sometimes you have to head out a little further if you want to discover affordability. In some cities, more distant suburbs might be a few tends of thousands of dollars cheaper; but travel just a little further and you can find other urban hubs that are almost half the price of similar homes in the major cities. This is exactly the situation for Hamilton. According to QV, this growing city has a median value of a mere $500,000 – and a great deal of homes will be below that price point. What's more, it isn't just a great buy-in that you have to look forward to: there has been a reported 29 per cent median value increase over the last 12 months, a whopping amount by anyone's measure. Some people like to invest in properties and sell them on quickly, perhaps throwing in a little bit of renovation along the way. This can be very profitable in the short term, which it why its so popular for DIY types. However, other people find the wait-and-see strategy a little more feasible, seeing their values accrue over a long period of time, earning a solid rental income and only selling once they are looking towards retirement. It's these people that Tauranga calls to – and no, we don't mean for the retirement part! One of the primary drivers of housing demand (and therefore capital gains) is population growth, and Tauranga is set to get plenty of it. Auckland is still going to see one of the largest population growths in New Zealand (did you expect any different for the number one migration destination? ), but Tauranga City comes pretty close. Statistics New Zealand predict a 43.7 per cent population growth from 2013 to 2048, meaning there will be almost half again as many people looking to buy or rent in that area. Who could say no to that level of future popularity? 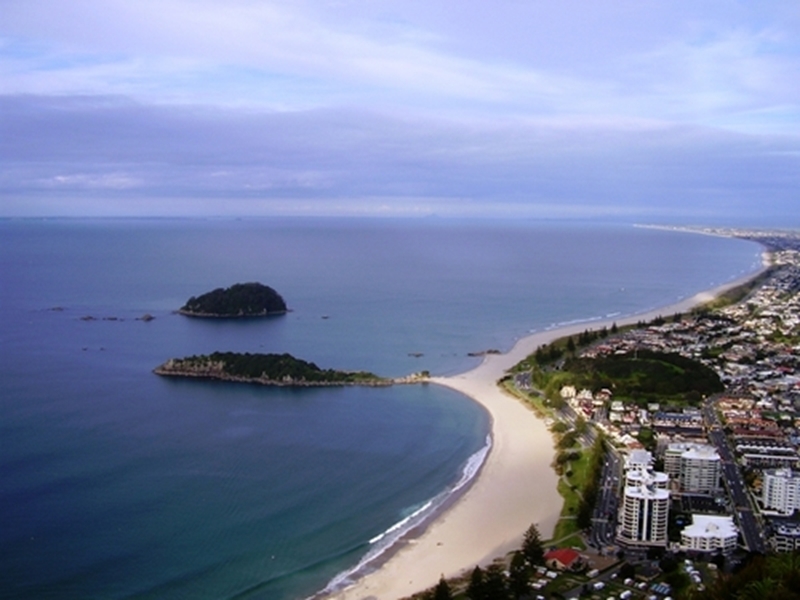 Could you invest in Tauranga? Finally, there's Whangarei. It's a little further away than the other two, but that doesn't mean it's a dud. Quite the contrary, it has seen an 18.2 per cent median value growth over the last 12 months, according to QV, and still remains at a very affordable $410,000 median. As Auckland continues to grow in value, more people are likely to head further and further out, searching out affordability in both rents and price tags. 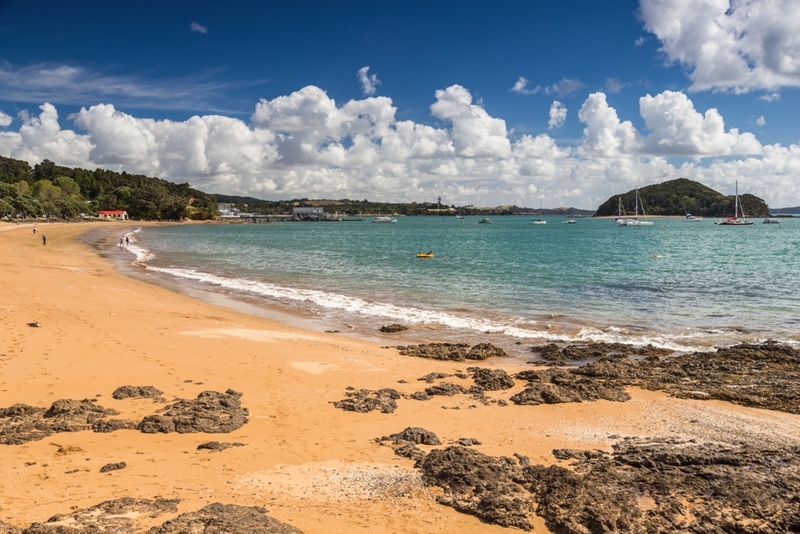 Buy in Whangarei, and you'll be right there welcoming them in! Auckland might be ready to burst open in construction, but diversification is the name of the game when it comes to property investment. Don't put all your eggs in one basket; consider investing in one (or all!) of these areas and discover how property can help you reach a comfortable retirement.